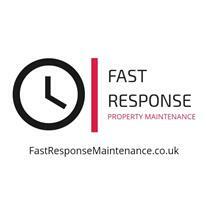 Fast Response Property Maintenance Ltd - Central Heating Engineer, Electrician, Plumber based in London, Greater London. A family run company with over 30 years experience in the building industry. We specialise in both Electrical and Gas heating/ Plumbing work. Our engineers are fully qualified, registered with the relevant bodies- Napit & Gas Safe.